READ THIS TOO: How To Generate Sitemap In Tumblr Blog? In our previous post we discussed about submitting sitemap to yahoo and bing. How To Setup Google Analytics In Blogger Blog? How To Submit Sitemap To Yahoo and Bing? First you need to verify your blog with Google webmaster tools. Learn how to do it. 1. Sign into your Google Webmaster Tools using your Blogger account. 2. Click ADD A SITE button and enter your blog URL in pop up box and click Continue button. 3. In next page you have to verify your ownership. 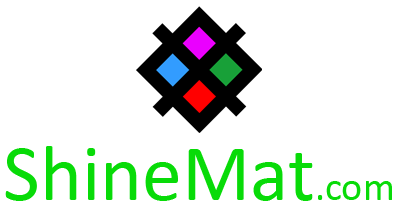 Select Alternate methods ► HTML Tag and Copy the meta tag. 4. Now open a new tab and go to your blogger template option. Make sure you save a backup copy of your template on your computer before editing. 7. 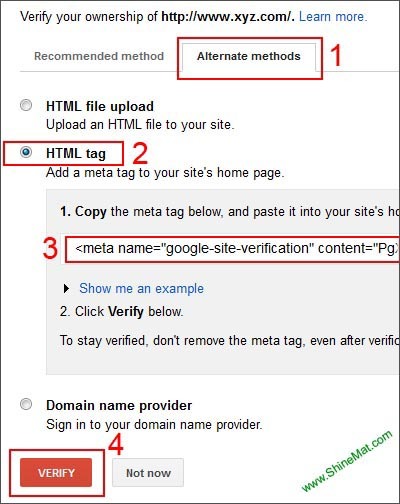 Now go to Google webmaster tools tab and click VERIFY button to done the verification step. 1. Go to your webmaster tool home or click here. 5. Now paste the following code(s) in the box which match with your blog post quantity and click Submit Sitemap button. That’s all. Now you have successfully submitted your blog sitemaps to Google webmaster tools. 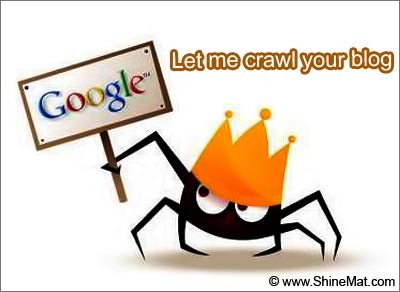 Note: Give at most 72 hours to Google to crawl and index your all posts of your lovely blog. I have tried my level best to make everything clear as mirror. If you still have any problem ask me anytime. I will be happy if I serve you more deeply. Stick with us. Be happy with healthy body. Have Fun pals.